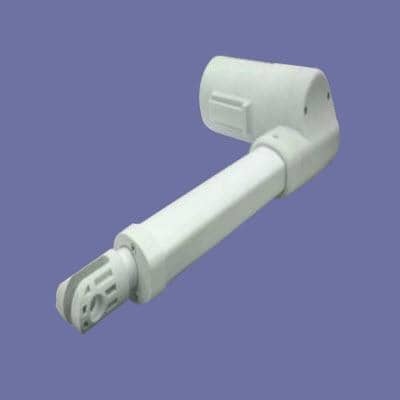 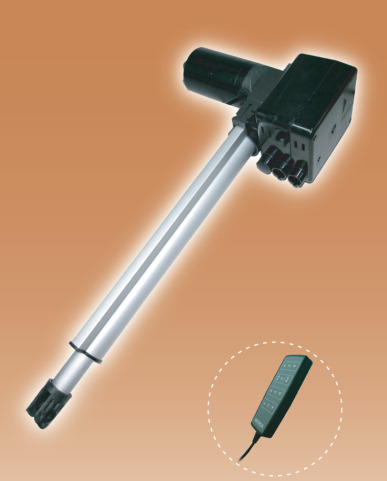 VID8-A Acme Actuator by Venture Mfg. 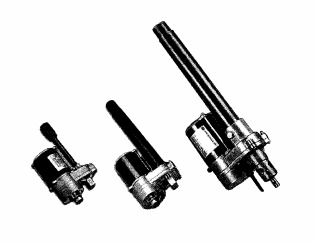 Co.
At Venture Mfg. 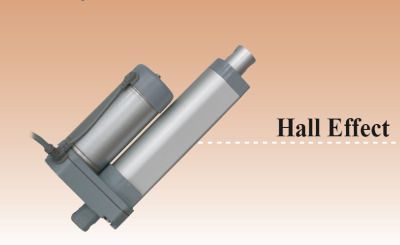 Co., we are always looking at expanding our product line, in an effort to provide our customers with a complete range of actuator solutions. 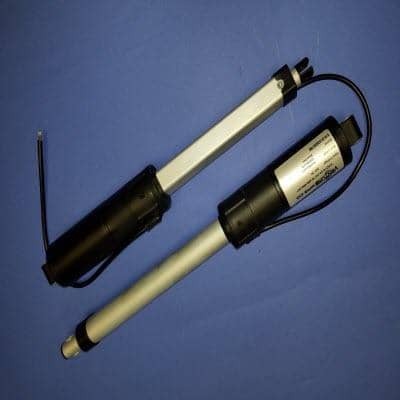 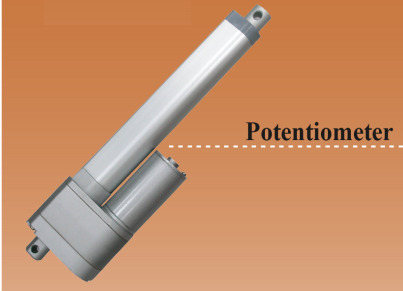 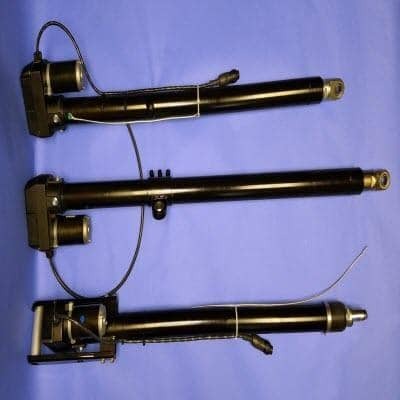 Recently, we have added two new actuator types to our product line. 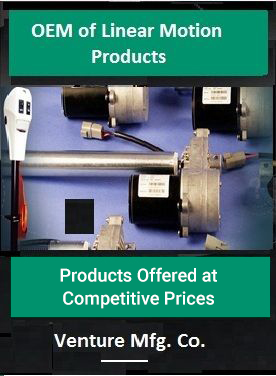 We are proud to say that Venture Mfg. 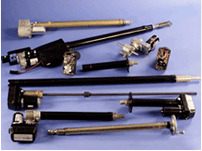 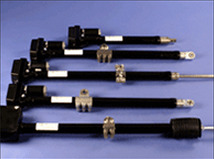 Co. now offers VID8 Acme Actuators to industrial customers. 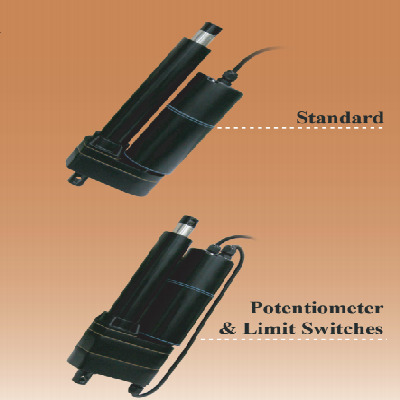 In this page we shall be discussing the Acme VID8-A actuators. 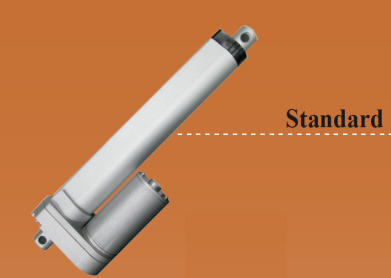 Venture Mfg. 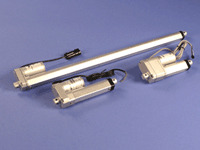 Co.’s Acme Actuators provides tracking and movement solutions for heavy duty industrial applications. 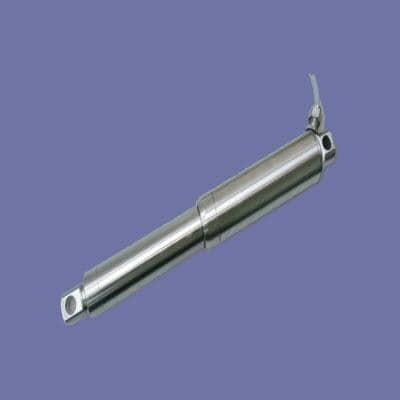 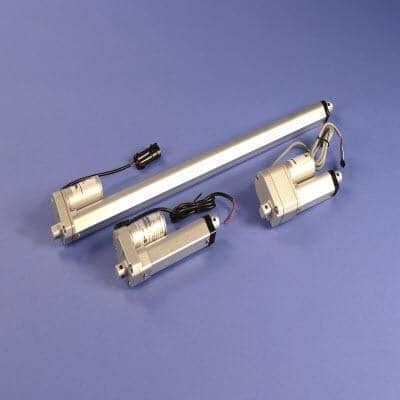 Contact us to place an order on our VID 8 ACME actuators, or to discuss your custom requirements.